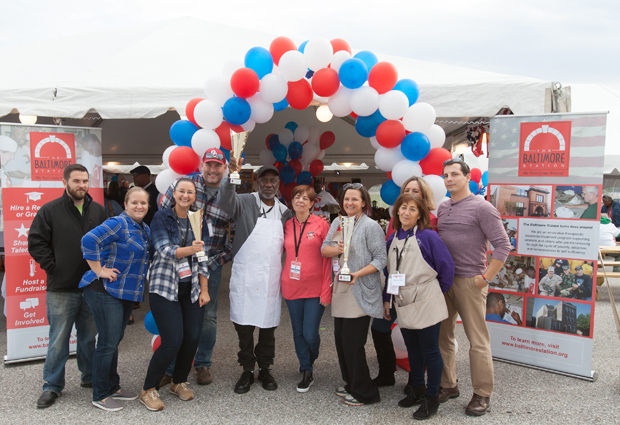 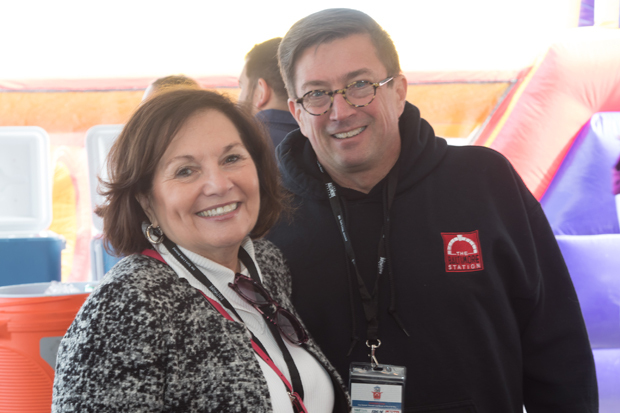 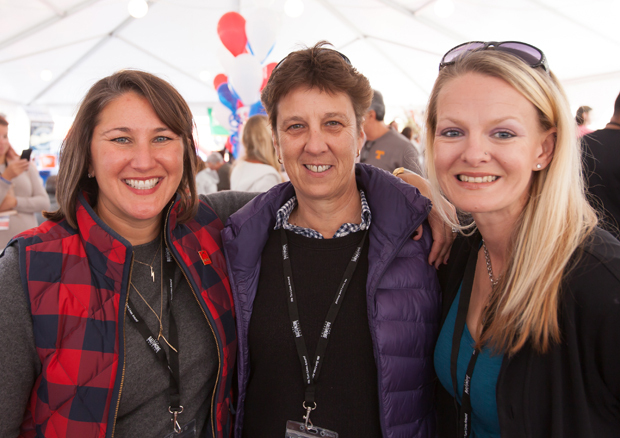 The Baltimore Station, a residential treatment program supporting veterans and others transitioning from homelessness and addiction, welcomed competitors from all over the Baltimore area to Port Covington’s City Garage Nov. 4 for the third annual Stars, Stripes and Chow Chili Cook-Off fundraiser. 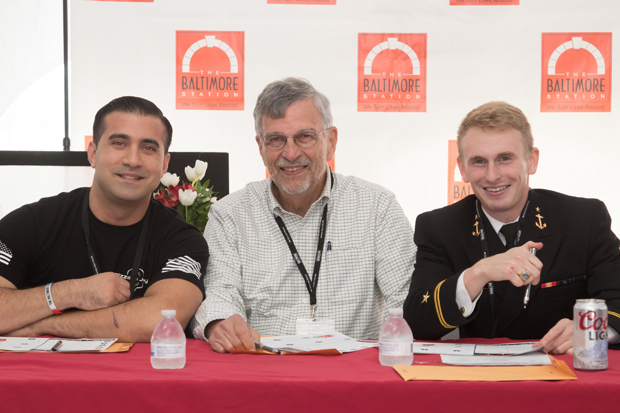 The event raised a record $62,495 and all proceeds will go to support the therapeutic programming and residential services at The Baltimore Station. 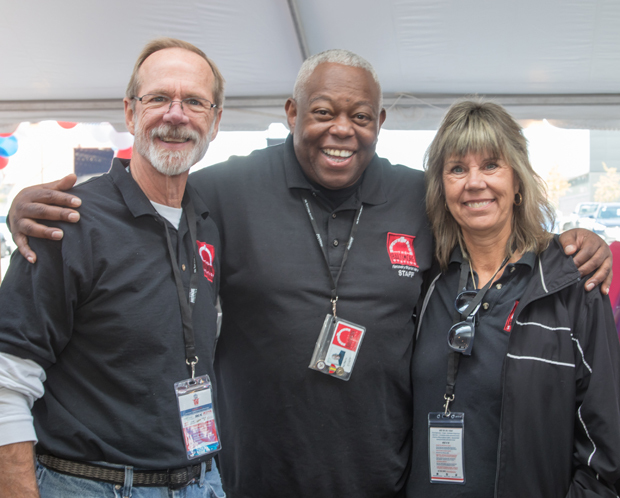 Teams participating in the chili competition represented the area’s business, nonprofit and college community. 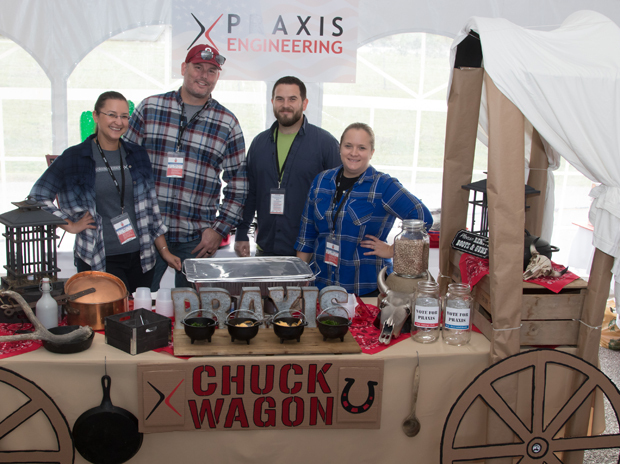 Emerging as the judges’ pick for “Best Chili” was the Maryland Multi-Housing Association with a recipe they dubbed “Not Your Grandma’s Chili.” The winner of the “Best Booth” award went to Praxis Engineering for its giant chuck wagon design and décor. 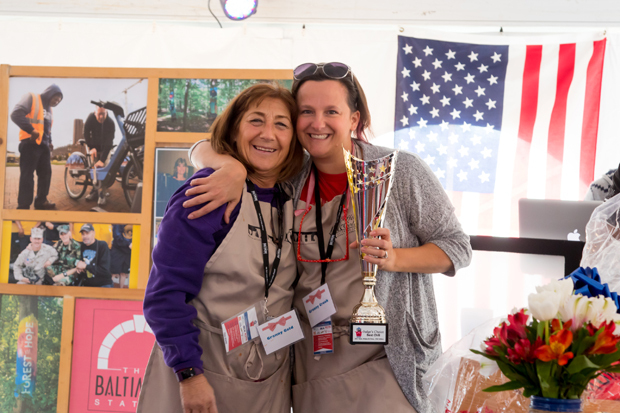 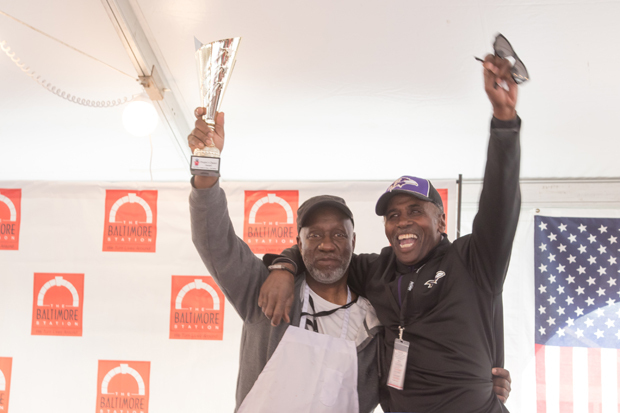 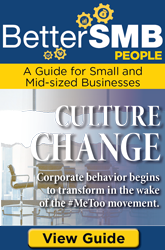 Meanwhile, The Baltimore Station’s culinary team remained the crowd favorite and took home the “People’s Choice” award for the second year in a row. 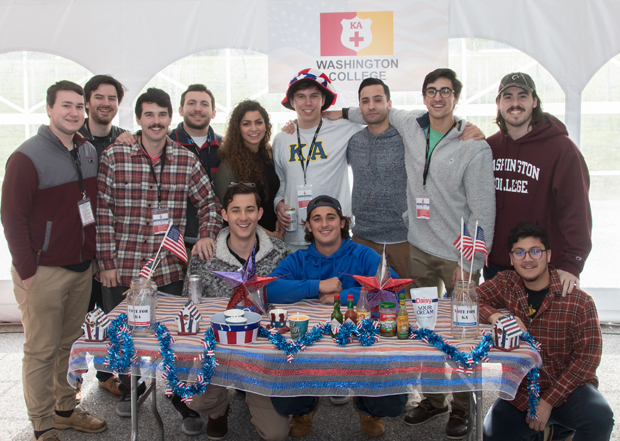 The event featured past participants and welcomed new faces, such as Washington College’s Kappa Alpha fraternity, the first college fraternity to compete in the cook-off, endless samples of original chili recipes that delighted guests. 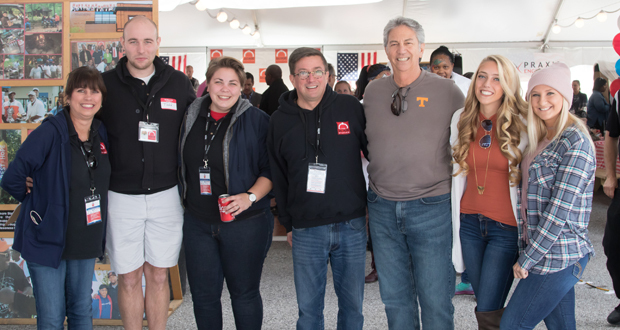 Mission BBQ also supplemented the menu by contributing a full lunch spread and City Limits supplied the open bar of beer, wine and soda. 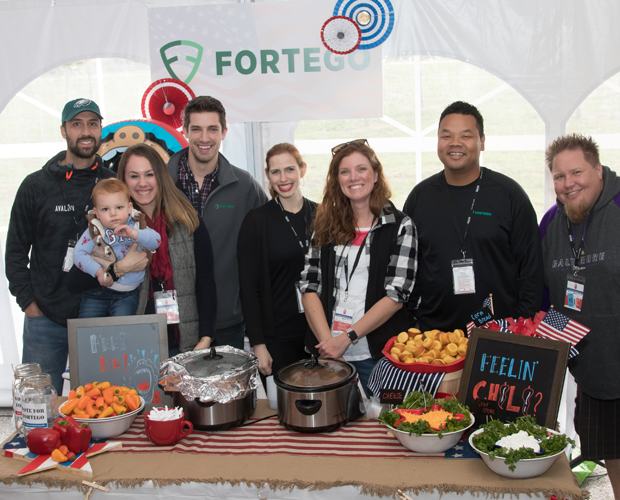 With an expanded kid’s zone, families of all ages enjoyed activities such as the inflatable obstacle course, jousting, caricature drawings, cupcake decorating, sidewalk games and more.